When you get your motor running and your out upon the highway, don’t forget that your favorite K9 companion would love to be part of the pack by wearing Biker Dog Clothes. One of our better sellers when customers are looking for a Life Vest For Bulldogs is made by Sierra Dog Supply. This style is suited to all dog’s body styles but in particular suits very well the husky body build of English Bulldogs and similar body style breeds. This dog life vest is meant to sit on upper back, not the entire length of the back to the tail. 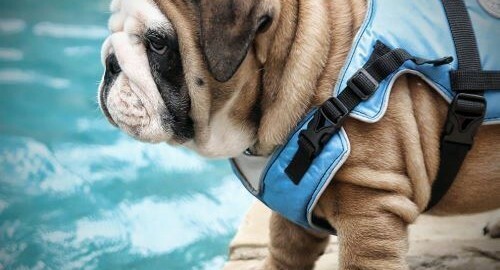 Our selection of the Life Vest For Bulldogs comes in two color styles. 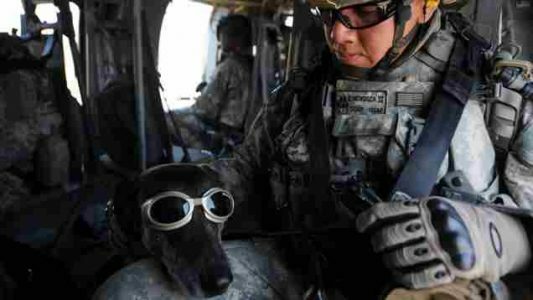 Dog Goggles – What Are They For? 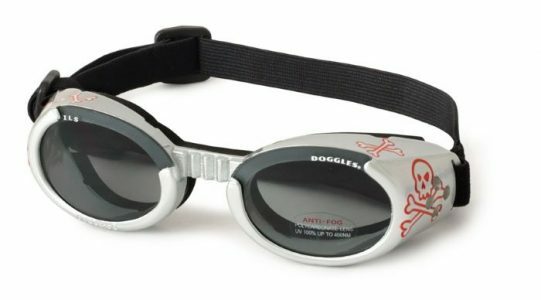 Dog Goggles by Doggles are protective eye-wear for dogs. 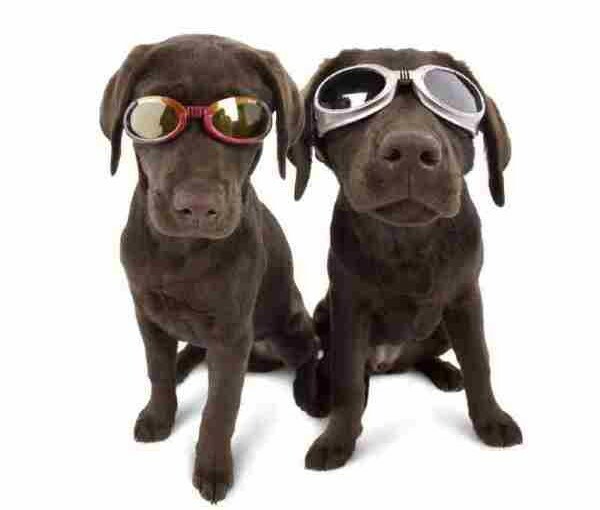 They are actually goggles for dogs, hence can help protect your dog’s eyes from foreign objects, wind, and UV light. What types of dogs would wear dog goggles? Author BarkleyPosted on March 6, 2016 April 11, 2018 Categories Dog Health, Dog Safety, The Outdoors DogLeave a comment on Dog Goggles – What Are They For?